Nate Eppler both runs the new play development program at the Nashville Rep and regularly creates new works of his own through that venue. 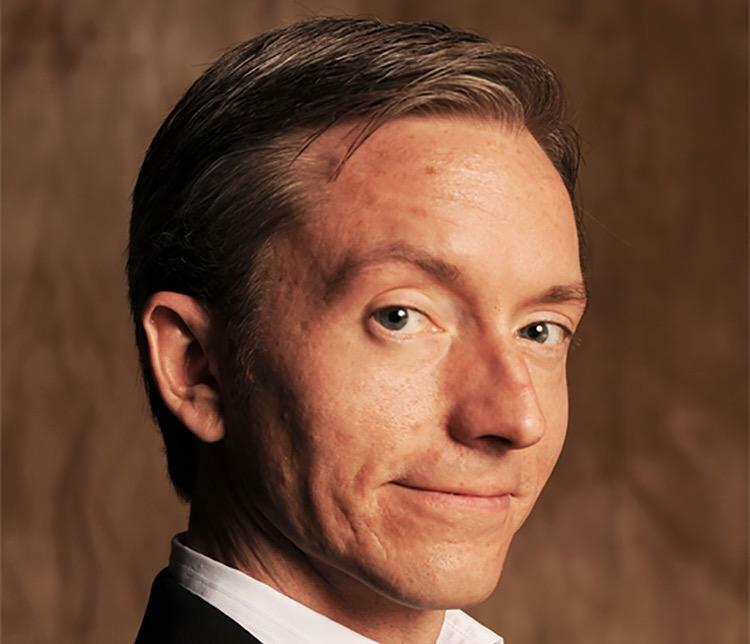 Nashville playwright Nate Eppler's comedy about a tabloid queen who used to be a champion figure skater is on the shortlist for American Theatre Critics Association's New Play Award. 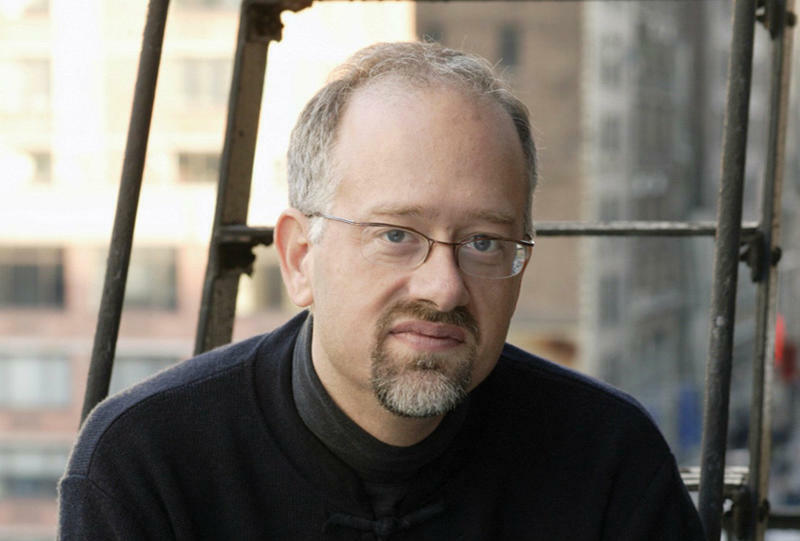 As Playwright-in-Residence at the Nashville Repertory Theatre, Eppler participates each year in the Ingram New Works Project, which cultivates the creation and development of new scripts. He wrote The Ice Treatment as part of the 2014-15 season of the Ingram project. After a staged reading from the Nashville Rep, another local company, Actor's Bridge Ensemble, gave the play a fully-staged premiere last July. Eppler also took the play to the 2016 Great Plains Theatre Conference. Eppler's plays often approach potentially serious subject material with a dark sense of humor and unusual approach to storytelling. In The Ice Treatment, a down-on-her-luck former figure skater's backstory is riddled with elements of gender and class disparity. She tells the audience her side of the story using a projector screen, video camera, Barbie dolls, and actors hired via Craigslist. The Ice Treatment is one of six finalists for the Steinberg/ATCA New Play Award. Plays are eligible for consideration if they premiered outside of New York City. The top prize is $25,000, to be presented April 8 at the Humana Festival of New American Plays. This is Eppler's first time as a finalist for the award; he was previously a semi-finalist for his 2011 script, Long Way Down. In 2014, WPLN followed the Ingram New Works program through its year-long process, including the development of Eppler's Good Monsters. You can hear that archived story here. 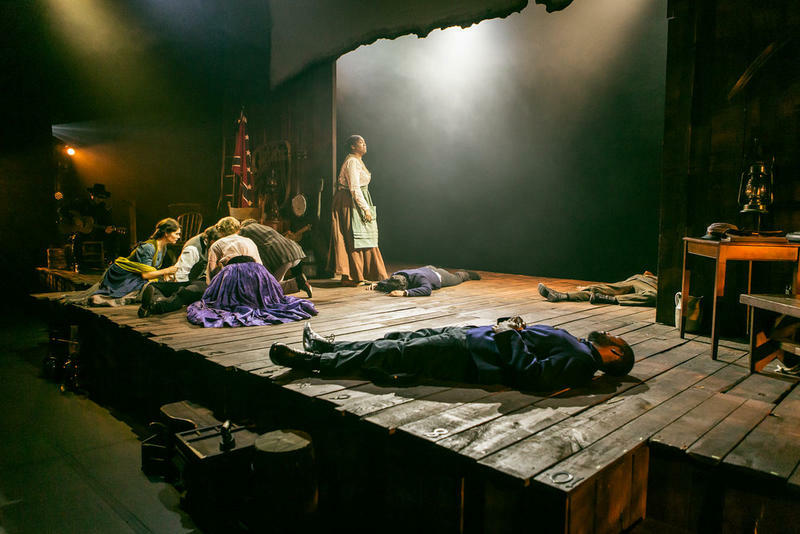 The Nashville Repertory Theater (formerly the Tennessee Rep) has announced a 2016-17 season that balances old favorites with new plays, and offers a mix of shows ranging from introspective drama to slapstick comedy. Franklin-based theater company Studio Tenn announced next season's shows today. The lineup features the return of an original work and new productions of stories audiences may find familiar. 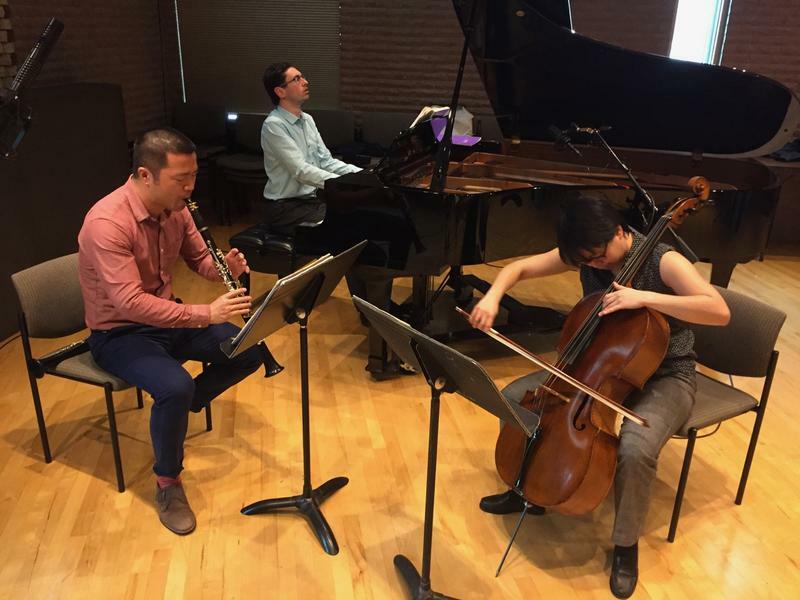 Cellist Eli Lara and clarinetist Mingzhe Wang, both former faculty members at Austin Peay who've since moved away, came back to Middle Tennessee this week with pianist Ilya Polataev. Trio Selene made its Tennessee debut with a concert in Clarksville, with a program that includes music they recorded for an album that will be released soon.